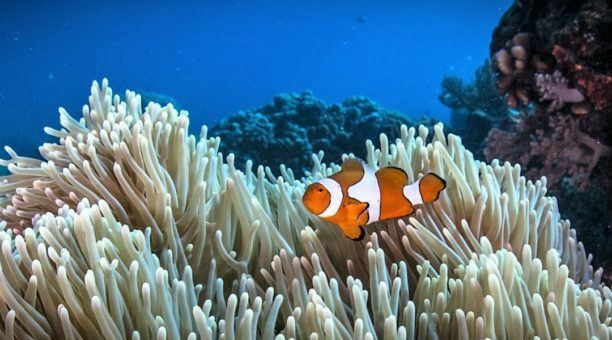 3 Great things to do in Cairns! 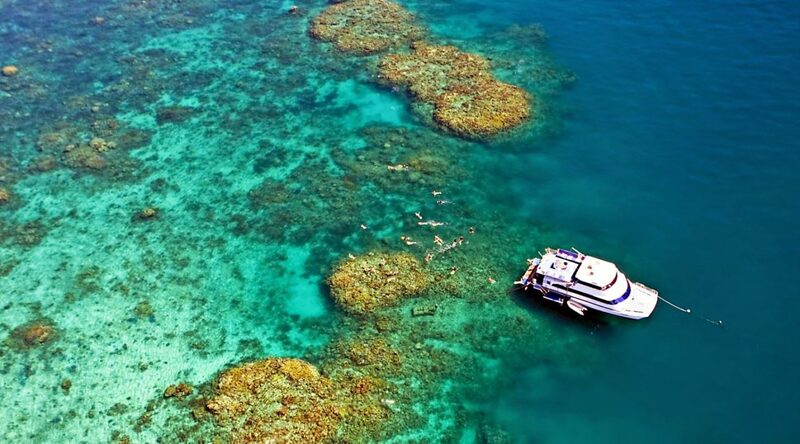 Enjoy what Far North Queensland has to offer in this great 3 day package. 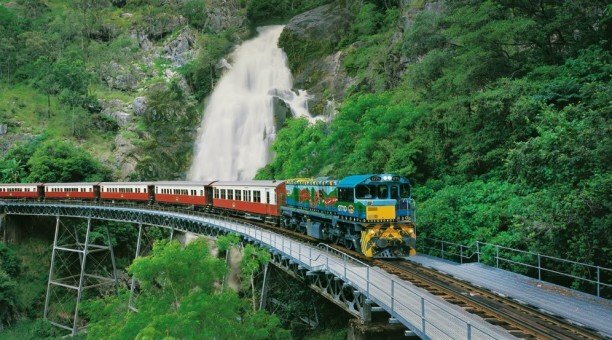 Kuranda Scenic Train and Skyrail, the amazing Great Barrier Reef and the beautiful Daintree Rainforest. 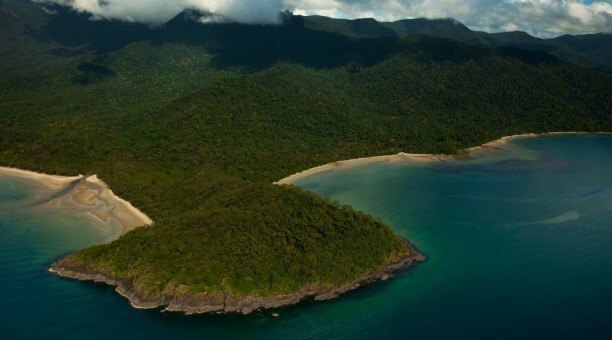 All included in this action packed Daintree, Reef and Kuranda package. 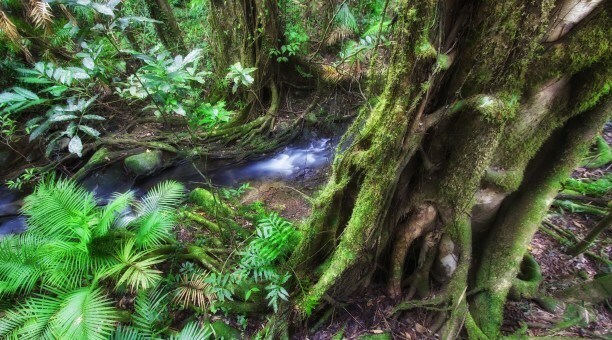 Explore the oldest living Rainforest in the world. Estimated to be over 180 millions years old. 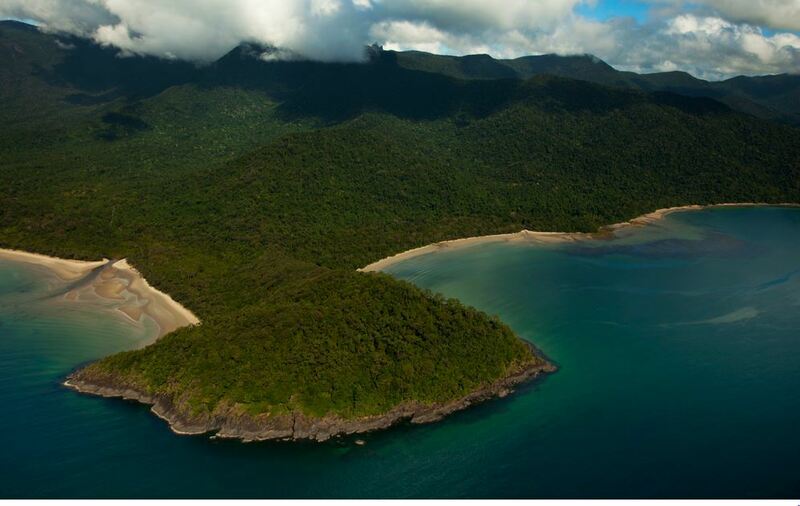 The Daintree Rainforest is one of the worlds most precious botanical treasures. 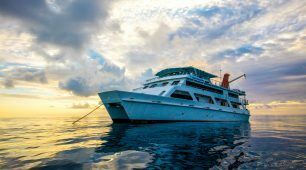 This day tour will have you travelling from Cairns to Cape Tribulation. Along one of the most scenic coastal roads in Australia. 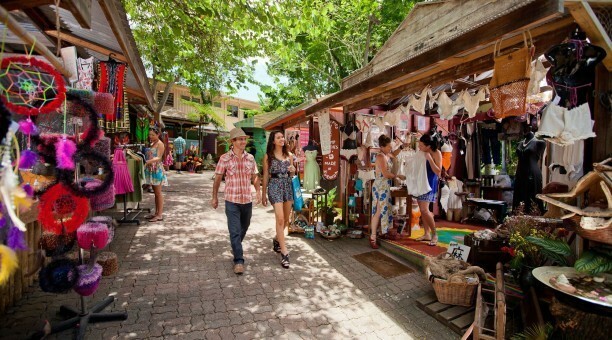 Pass through the seaside town of Port Douglas. You will make a stop at the magical “Mossman Gorge”. 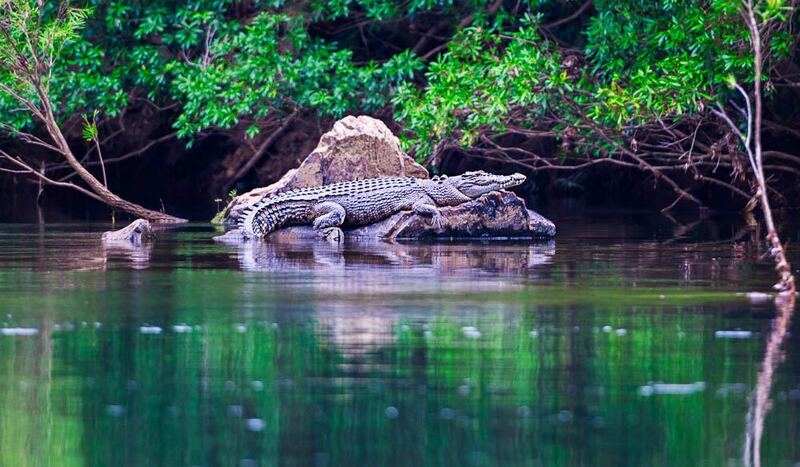 Take a boat cruise on the Daintree River. 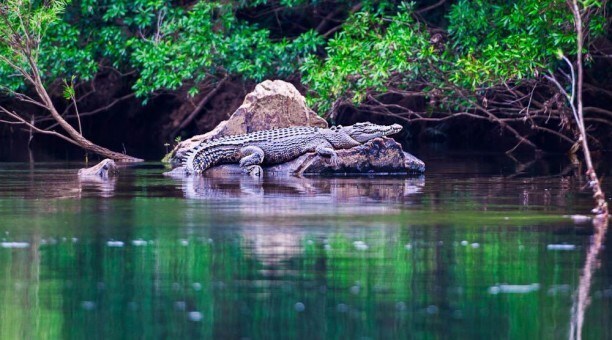 The domain of the large estuarine crocodiles! Cross the mighty Daintree River on a cable ferry. 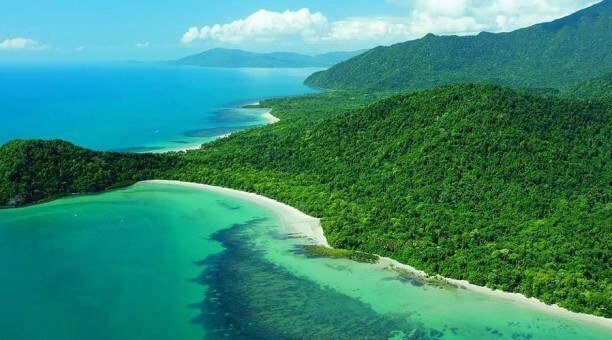 You emerge in the Cape Tribulation section of the Daintree national park. You will feel like you have entered a different world! The Rainforest towers over narrow winding roads. 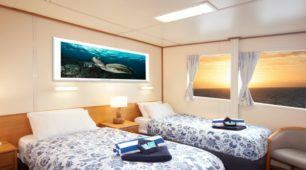 Reef Experience, Cairns’ only ALL inclusive Great Barrier Reef Cruise. 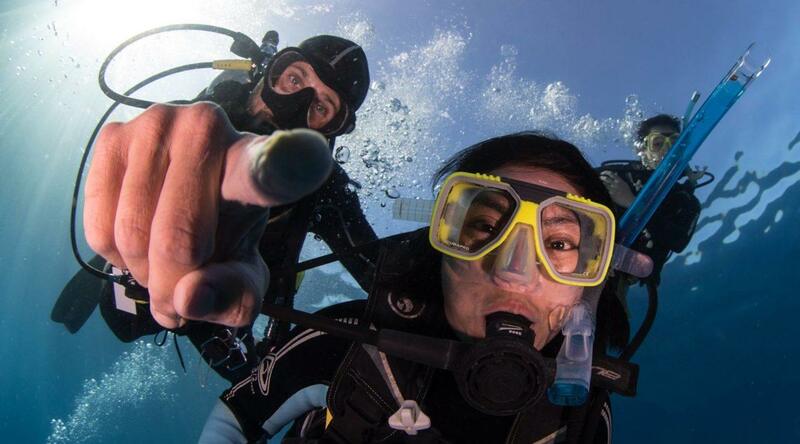 With FREE scuba dive! 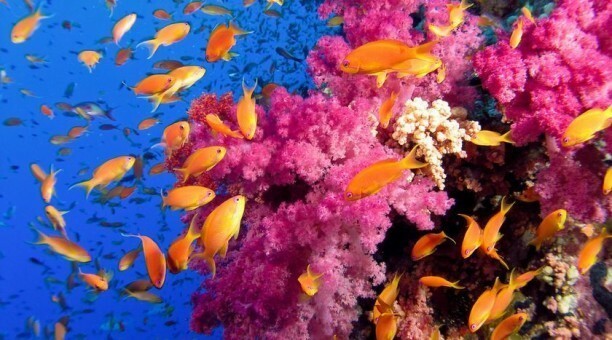 Two pristine Outer Great Barrier Reef locations are visited daily. Perfect for optimal diving and snorkeling. A luxury high speed catamaran gets you to the Reef fast. 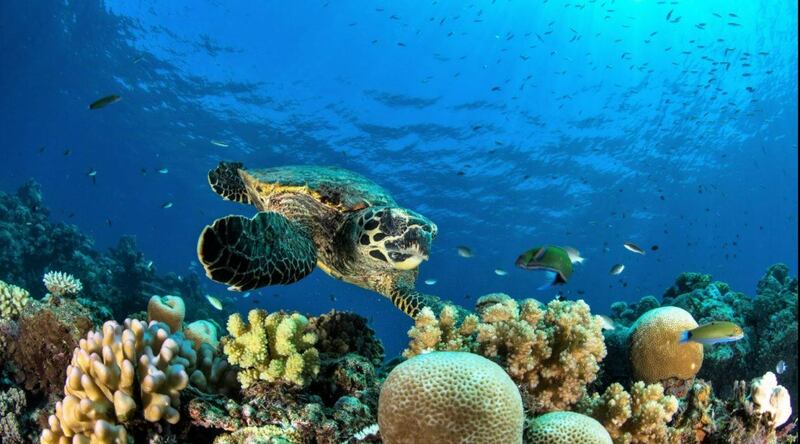 This tour guarantees the most time at each beautiful Great Barrier Reef destination. Have a great time and visit one of the natural wonders of the world. Combining the Scenic Train journey with the world famous Skyrail Rainforest Cableway. 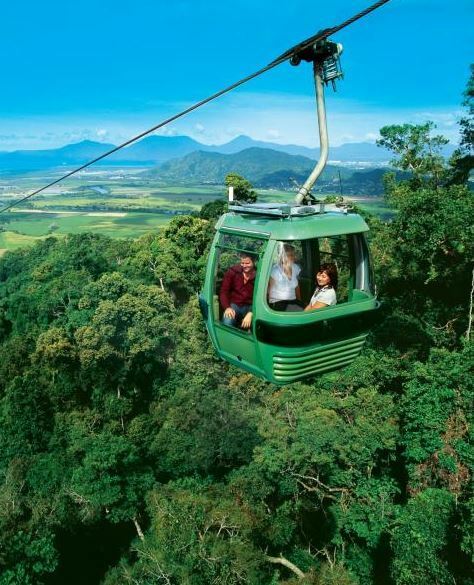 This is a great way to experience Kuranda. Travelling by the Scenic Train you will learn about the history of the Tropical North. Spend some free time exploring Kuranda. With so many markets, eating options and Aussie wildlife to experience! 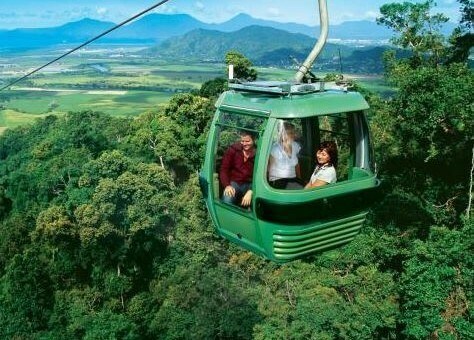 On your return to Cairns you will travel on Skyrail Rainforest Cableway. This provides an extraordinary birds-eye-view of the rainforest. Soar silently only meters above the rainforest canopy. Get an incredible view of the mighty Barron Falls. 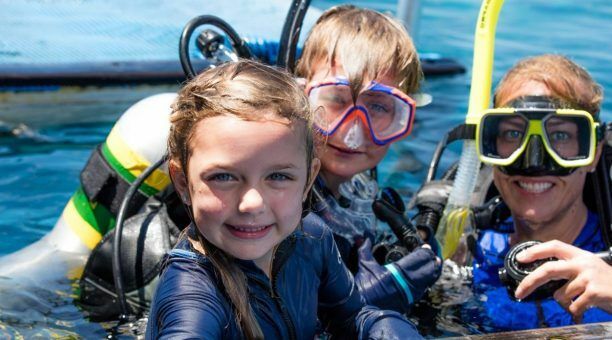 The interactive Marine Biology Presentation is a great way to learn about the marine life from our resident, on-board Marine Biologist as you journey to your first reef destination. Bus Transfers For those staying in the Cairns City District area, bus transfers to and from your accommodation to and from the boat are included in your day trip. 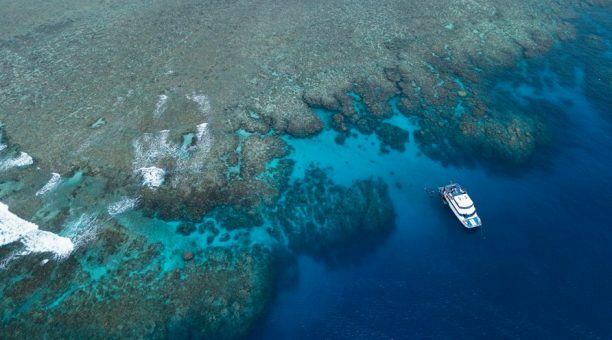 Reef tax, fuel levy & national park fees Unlike other operators we include mandatory reef tax and fuel levies for visiting the Great Barrier Reef Marine Park in the trip cost, so there won’t be extra hidden charges on the day. Please note seasonal weather conditions and operational requirements may cause a variation in the tour itinerary. *Childrens prices are for ages 4-14 years. 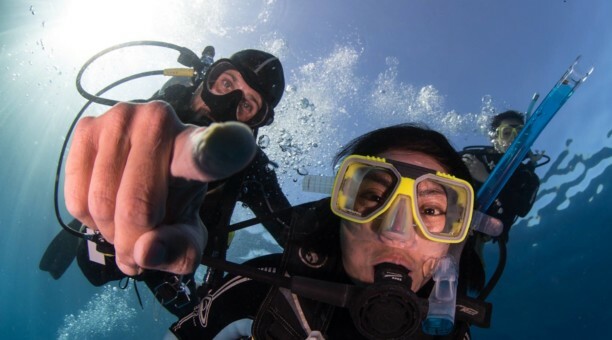 •Please remember you need to allow 24 hours from your last dive before flying. 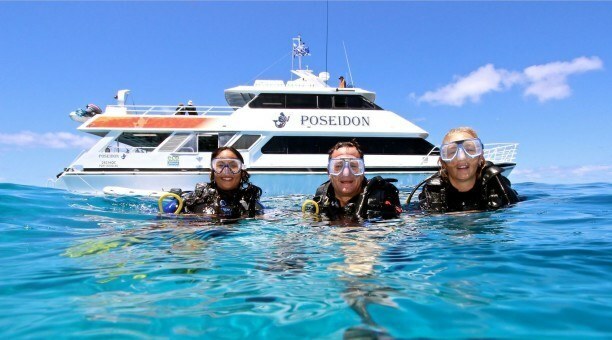 •Passengers intending to dive but restricted due to the aforementioned will not be offered a refund. 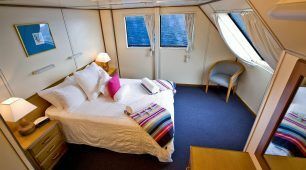 •We are not liable for changes to tours, pricing or itineraries; all of which are subject to change without notice. Visit Kuranda Village nestled in the lush rainforest of Far North Queensland by the Kuranda Scenic Train and Skyrail.